Today we’d like to introduce you to Heather Dowd and Beppe Salerno. Heather and Beppe met when they worked for the same travel company and Beppe (a cycling guide based in Italy) took a vacation to the US and visited the sales office where Heather worked. 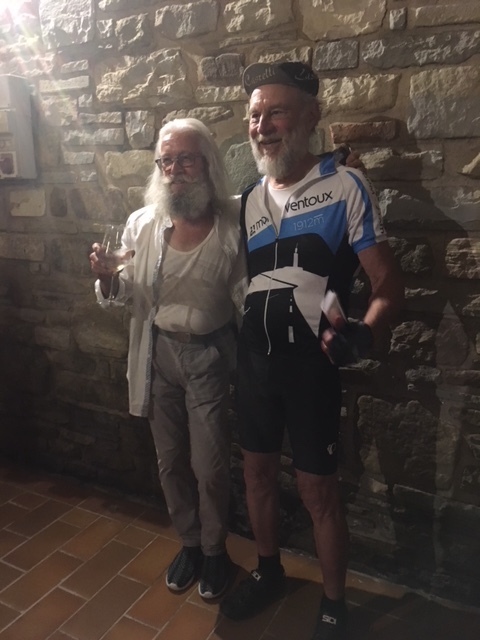 They instantly connected over a shared passion for travel and adventure, and after Beppe returned to Italy they began what turned into a three-year, long-distance relationship. After countless trips back and forth, long chats over Skype and hours of planning and dreaming, they got married. Both entrepreneurs at heart, they wanted to share their passion for adventure in a way that paid homage to their Italian roots. Tourissimo is the result: an active travel company that presents the best of what Italy has to offer in a truly authentic way. 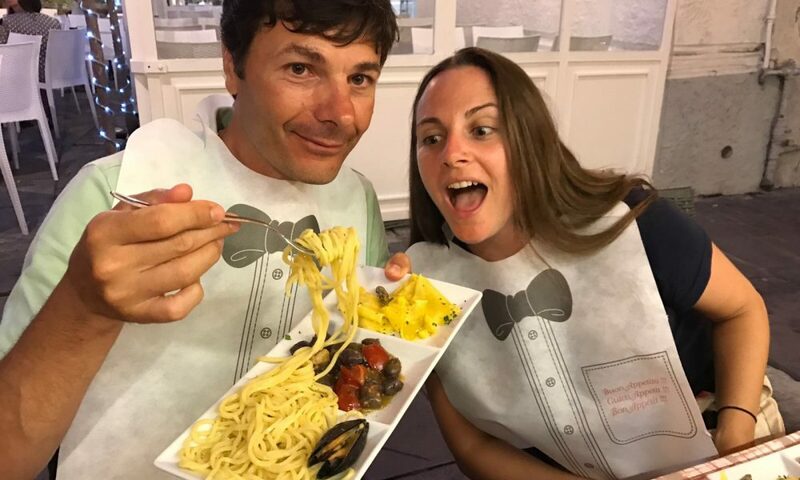 Now married, Beppe and Heather split their time between Turin, Italy during tour season, and Richmond, VA. When not on tour or in the office, they’re usually on their bikes or on foot, checking out a new destination or restaurant. They’re always hard at work planning new adventures for Tourissimo and for themselves. Even though we both have over a decade of experience in the industry, our company is still new. This will be our third season running tours. It is difficult getting people to trust you with their hard-earned vacation dollars, especially when there are so many well-established travel companies offering trips in Italy. Once people do give us a chance, though, they come back year after year. We have many guests this year doing their third trip with us! It is important to us to build long-lasting relationships with our guests. When people think of Italy, certain iconic places come to mind: Rome, Venice, Tuscany. And while all those places are impressive, there is so much more to see! Each region has its own food, wine, language and culture, and there is something for everyone. It can be hard sometimes to convince people to give a less popular area of Italy a try, but those who do are always glad they did. So, getting people to give us a chance and to trust us to provide the best experience possible in interesting parts of Italy is hard, but we have been lucky to attract more and more clients who come to trust us and want to see where we will take them next! So, as you know, we’re impressed with Tourissimo – tell our readers more, for example what you’re most proud of as a company and what sets you apart from others. Tell us about your business and what sets your business apart. We specialize in cultural, active vacations in Italy. 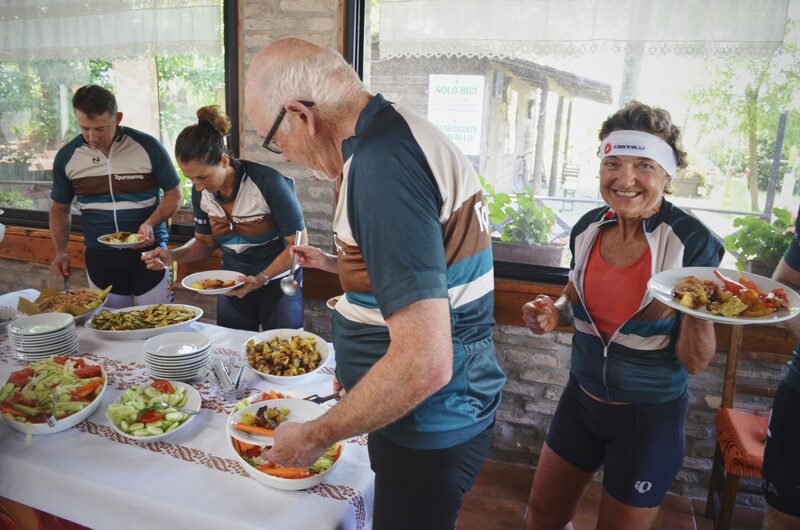 We take small groups to various regions in Italy on cycling and hiking adventures that have a big focus on food and wine. 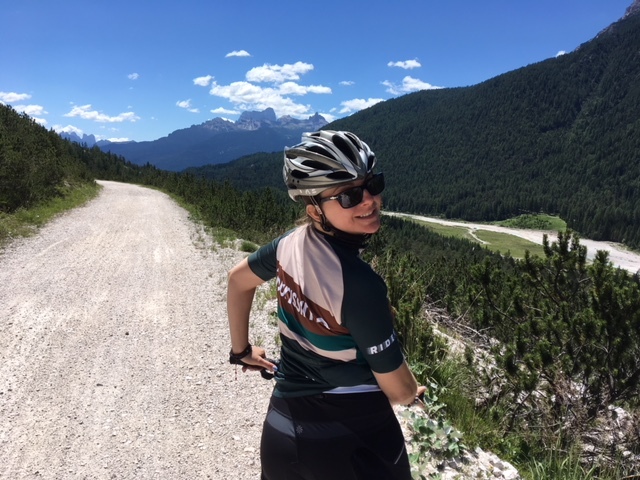 There are many well-known companies out their offering cycling and hiking tours in Italy. What sets us apart is that we are not trying to be the biggest, but rather the most authentic. 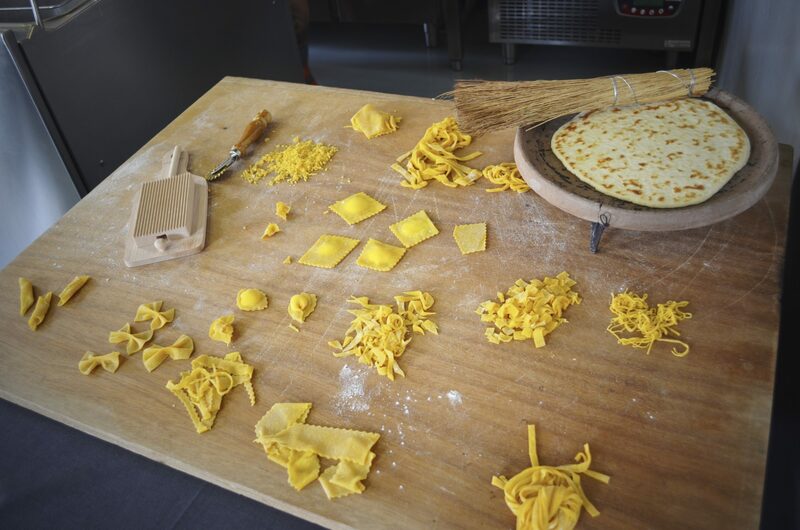 Many companies claim to give you a “real Italian experience,” but we deliver that. We spend half of the year in Italy and we are constantly on the road meeting with local guides, producer’s hotel owners and others who are working to keep centuries-old traditions alive. All our guides are Italian and many of them are from the very region where they are guiding, so not only will they speak Italian, they will speak the local dialect and will know the traditions and delicacies of each small town. Most of the tours we run are private, bespoke tours for group of 2-20. It could be a group of friends or family or maybe a cycling club. We can include only the activities and accommodations you want, and we can work around your dates. We don’t produce a big, glossy catalog and we don’t have a big marketing budget, which means more of the money you spend with us goes into your experience on tour and stays in the local communities. We also don’t stray too far from Italy. Some of our tours do cross the border, but we don’t sell trips to other parts of the world. We leave those trips to other experts. Also, Beppe and I remain very involved in the business and connected to our customers, even as we grow and hire more staff. Beppe still guides several of the tours and I work on sales and customer service. We are always available by email or phone. Somerville is an exciting place to start a business. There is so much creative energy in the city right now and we’ve been constantly inspired by the talent here. We can work from anywhere and enjoy setting up our laptops at the co-working spaces, breweries and coffee shops all over town. There are bicycle-friendly business and people all around us and I love seeing people on bikes, even in winter!